There is no doubt that Manchester United is one of the world’s leading sporting teams. They are the best supported club in the world with 659 million supporters worldwide and over 173 million in Africa, and have won more than 50 major titles. DHL, the official logistics partner to Manchester United, has given us 2 tickets to 1 lucky reader to the Manchester United Pre-Season Tour, delivered by DHL on 18th July at Moses Mabhida Stadium. In addition you will win 2 sets of Manchester United merchandise hampers which includes a t-shirt, cap, scarf, lanyard, key-ring and drawsting bag. Simply pop us a mail to [email protected] with your contact details and why you consider yourself to be their no.1 fan and you could see yourself at the match later this month when Amazulu take on Manchester United. Entries close Monday 16th July 2012. Be sure to use the hashtag #DHLManUtd on Twitter to check out the latest news and updates and keep a look out on The Socialite.co.za FB group page where we will be announcing the winner on Tuesday 17th July 2012. I’m the biggest fan because it still hurts when I think about the last 2 minutes of Last seasons English Premier League and how bitter defeat to a rival can be. 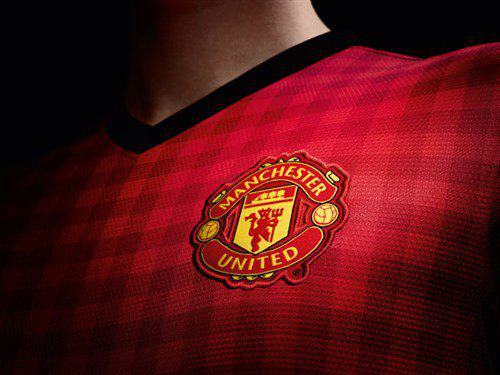 Glory Glory Man United.